Shelly Chua of APD will be attending our AGM on Monday, April 23, and displaying some of the books they are currently promoting. Note that our members get a discount. Well-known and well-regarded throughout the library community, Libraries Unlimited and Linworth share a tradition of publishing in all areas and topics that represent core competencies of librarians, offering titles that are used by librarians during their studies and throughout their professional careers. Libraries Unlimited has long been considered a market leader in textbooks and bibliographic reference for library science. Both Libraries Unlimited and Linworth focus on the work of renowned and highly visible authors who are respected for their experience, expertise, insight into library practice, educator/librarian connections, and literacy. 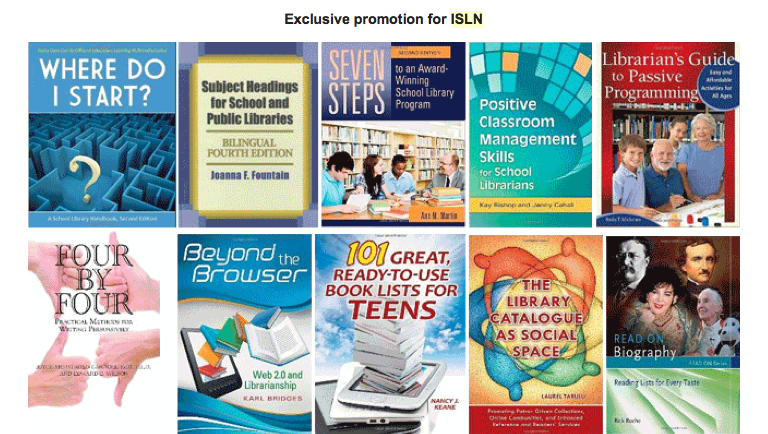 Our Professional Development imprint also includes Teacher Ideas Press, which produces material for teachers that encourages the teacher/librarian partnership. 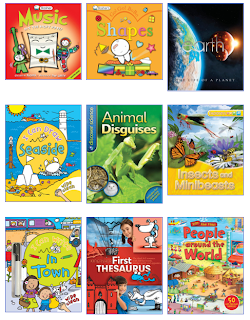 Visit Books for Thoughts – APD’s facebook page which highlights the best of our selections. The post here features inspiring titles ranging from literature, humanities, mathematics, philosophy, art and sports. This is the site for intellectual readers, students. teachers and librarians. 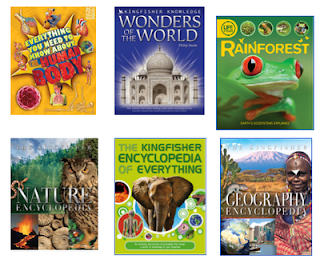 Kingfisher is an award-winning publisher of non-fiction and early learning books. 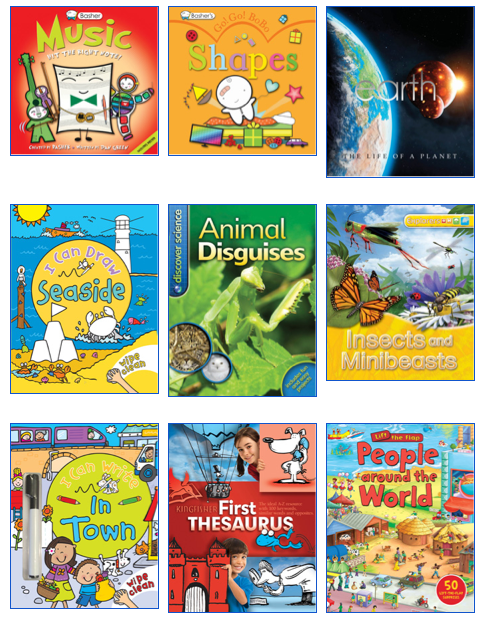 Known around the world for its informative and engaging reference and early-learning books, Kingfisher also receives widespread acclaim for its classic anthologies for five- to fourteen-year-olds and original picture books for very young children. We are delighted to offer to the schools exclusively, at a 30% discount, this offer is valid from now until 31st May only. Please do not hesitate to contact us for a free catalogue or for our sales representatives to present the books to you. Do let us know if you need further assistance on this and we look forward to serve you. Belair provides a creative approach to learning, a wealth of expert advice and achievable, inexpensive, classroom-tested ideas that you’ll use year after year. We are pleased to share with you Belair’s range of new editions, which are available for immediate dispatch from our Singapore warehouse. We look forward to working closely with you in 2012, to fulfill your academic goals. Please let us know if you need more info or if we can be of any help. Next Post Mon, April 23: Annual General Meeting etc.